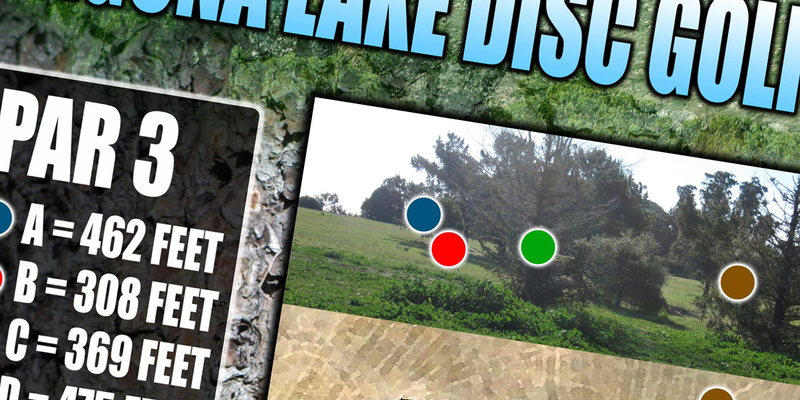 SLOThrowers Disc Golf Club – We Save Lives! 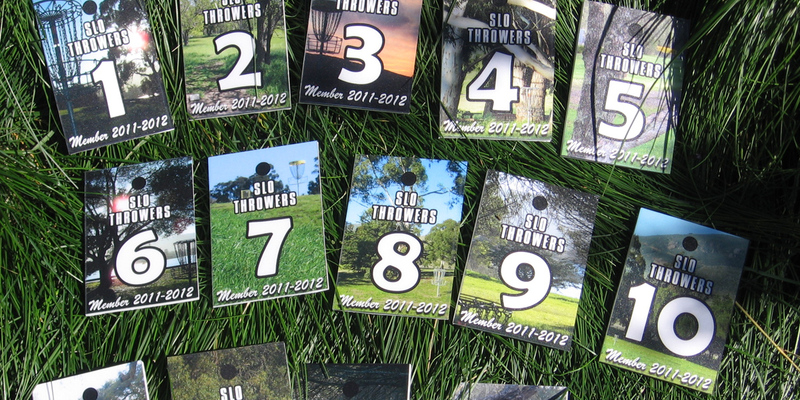 The SLOThrowers is a non-profit organization dedicated to promoting the sport of disc golf and fostering a sense of community for disc golfers in San Luis Obispo County. 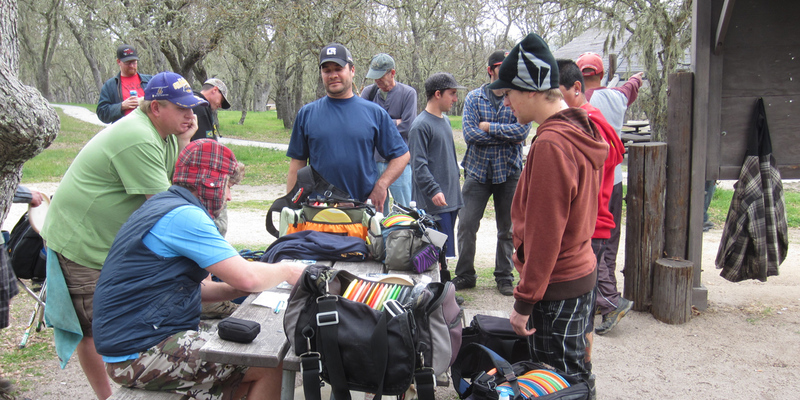 The SLOThrowers endeavor to promote Disc Golf as an environmentally friendly, family oriented, and socially beneficial sport that helps enable lifelong fitness and can coexist amicably with other recreations in urban areas and parks. 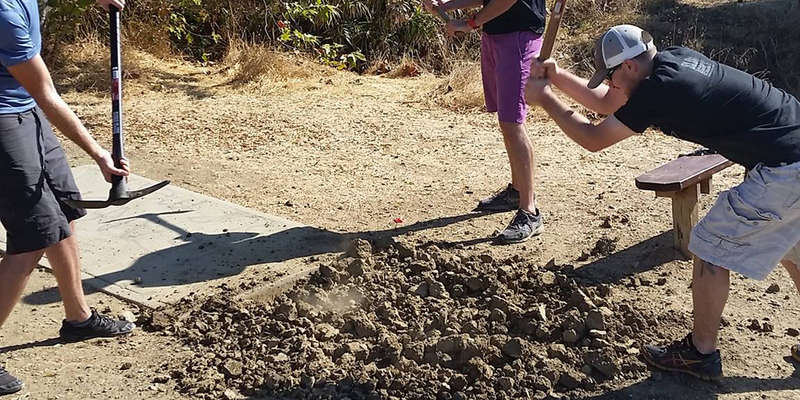 The SLOThrowers primary goal is to build additional permanent disc golf courses in the San Luis Obispo area. 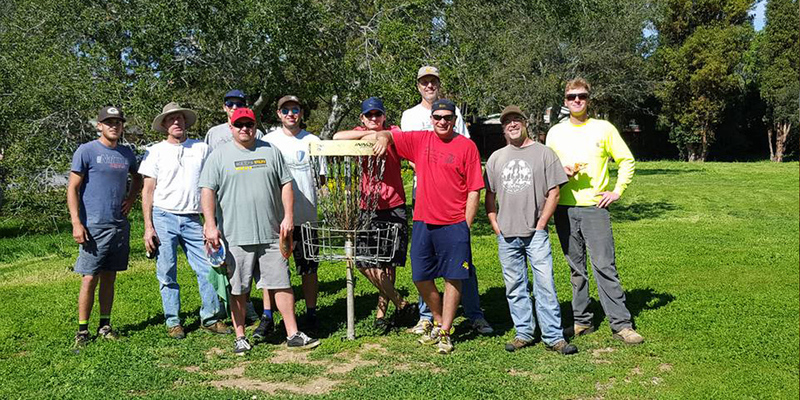 Additional goals of the SLOThrowers are to promote and support local tournaments, to provide a fun atmosphere for all Disc Golfers and to provide quality equipment at a reasonable cost to our members. 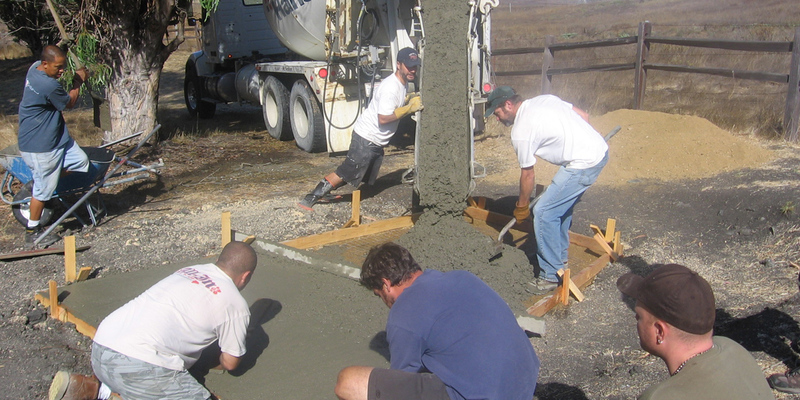 Since 2004, SLOThrowers has designed, funded, constructed and maintained 4 disc golf courses in San Luis Obispo County: Sinsheimer Park (2004), Heilmann Park (2005), Laguna Lake and Santa Margarita Lake KOA (2011 – Still Under Construction). 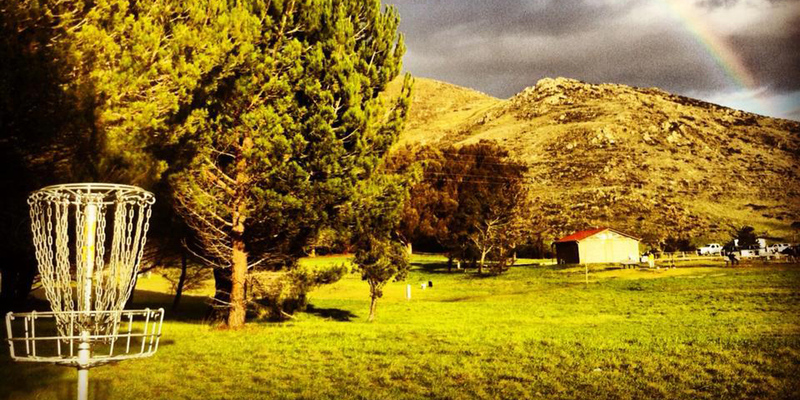 With the help of dedicated Disc Golf locals, San Luis Obispo will have several more beautiful and challenging courses to enjoy. $1 Ace Pots are open to the public. $4 Ace Pots are for Members Only. Ace Pots are paid out per course pot and the pot is split evenly to all those who have paid into the pot and have an Ace that day (No First-ies!). If the event calls for someone to be an ‘Odd-Man’, ONLY the first throw thrown by such a player is eligible for the Ace Pot.